What types of reporting technologies are you using today? OLAP reporting is not available with Project Online. Any reports you have using OLAP today will therefore have to be recreated using OData and Excel. SQL Reporting Services reporting is only available via an SQL Server Integration Services workaround. This requires hosting a separate SQL Server, preferably in Azure, that will maintain a copy of your Project Online database that is synchronized at regular intervals. This same server will also host SSRS in native mode and host your SSRS reports. Given the sync aspect there will be a timing issue. Your data will not be as real-time as it was in your on-premise installation. ETC. Any other reporting technologies in use? If so you will need to come up with a plan to address them. When you start, be sure to catalogue all the reports you are using today. 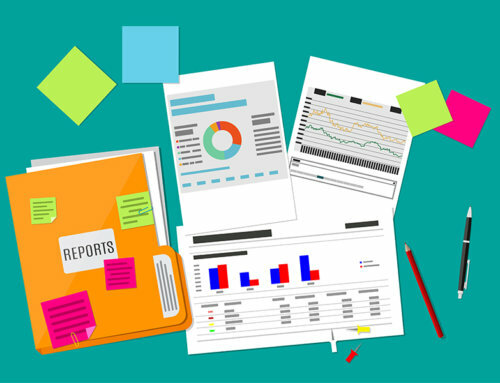 Based on the fact only OData is available as an intrinsic reporting technology, you’ll not want to spin your wheels creating reports nobody uses any more. Delete and or somehow archive any unused data: If you are an organization that has hundreds of projects and Project Sites, you may want to seriously consider this. Although there are utilities to assist with the move to Project Online, I can say from first-hand experience that the move can be very long and painful. Especially if your dealing with many hundreds of projects and 100s of Gigs of Project Site data. Ridding the system of older data will help alleviate some of this. Do you have any customizations? If so, deal with them. Project Online does not provide the same amount of flexibility when it comes to installing webparts or creating integrations with other applications. You may need to come up with different ways of doing things. Definitely do the upgrade twice. The first time will be a learning experience. You will encounter issues, and this is the time to document and resolve them. This information will be invaluable when it comes time to do the production upgrade. Validate, validate, validate! After you finish that first iteration of the move to Project Online be sure to have very exhaustive test plans and have your test team spend plenty of time testing the environment. Not only for functionality, but also to confirm all required data made it over. The last thing you want to do it be scrambling to bring over data after go-live. Hopefully some will find this information useful. We’ve been through this process a number of times, and it has been very interesting each and every time. If you need any assistance of have any questions feel free to contact us. Thanks!